If you are sitting there a week before the bar and asking yourself, should I get these, the answer is YES! Get them. They were my final bar prep investment. I passed the first time. I used these in the hotel room the night before, in the car the day of, and as a way to sort out what clusters had been covered in the morning and re study for the afternoon. I am not a genius. I passed because I studied right. These were a huge part of that equation for me. If any of you are teetering on whether to get Lean Sheets, I HIGHLY suggest getting them!!! 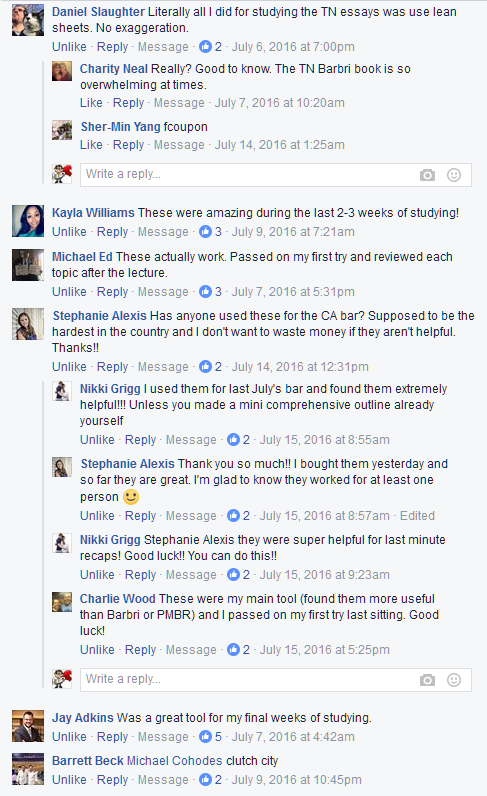 I used them right up until minutes before Day 1 of the California Bar and they were sooo helpful for memorizing! The only downside is some typos and acronyms that are hard to make out at first, but these were worth their weight in gold. 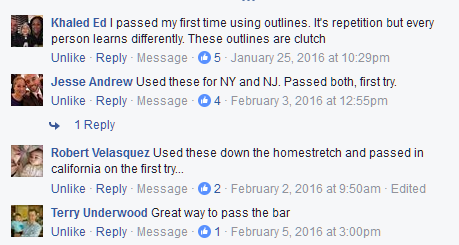 I passed the Bar on my first attempt, btw. 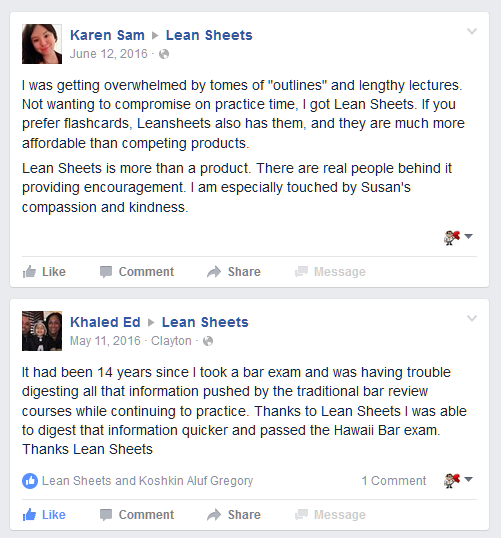 I implemented Lean Sheets into my study regiment about 4 weeks before sitting for the July 2015 FL Bar Exam (that was after I was already intensively studying for the prior 8 weeks as well as during the spring semester). They were certainly helpful….and YES, I passed on my first try. Thank you Prof Litvin and Lean Sheets!!! These were my main tool (found them more useful than Barbri or PMBR) and I passed on my first try last sitting. – Charlie W. – George Washington University School of Law, D.C. Literally all I did for studying the TN essays was use lean sheets. No exaggeration. I was getting overwhelmed by tomes of “outlines” and lengthy lectures. Not wanting to compromise on practice time, I got Lean Sheets. 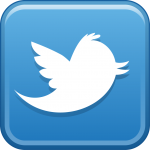 If you prefer flashcards, Leansheets also has them, and they are much more affordable than competing products. 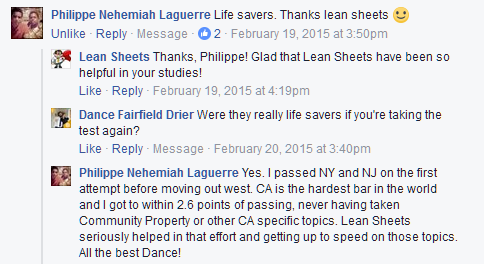 Lean Sheets is more than a product. 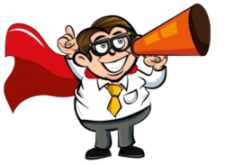 There are real people behind it providing encouragement. I am especially touched by Susan’s compassion and kindness. I just got these for the upcoming bar and am super impressed. Their customer support is also fantastic!! These actually work. Passed on my first try and reviewed each topic after the lecture. The organization of these outlines helped me with issue spotting. I used them as review to supplement barbri course. I will buy again if I need to take another state specific bar exam. I had lean sheets when I studied for the bar. I found them incredibly helpful for the final week or two. 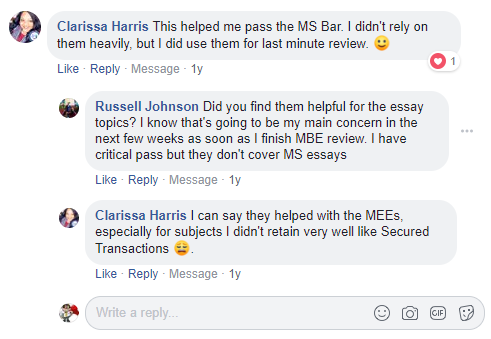 I would read through the Barbri lecture handouts several times (which I typed up into my own outlines) and then commit the lean sheets to memory. Then I just used the CMR as a reference guide for anything I didn’t understand or wanted clarification on. Never touched the big outlines. These rock! Their flash cards are awesome, too! Totally passed cuz of these. Lol. Several people recommended these on all4jds.com. Yes, I am very happy with the outlines. They do an excellent job summarizing the law and the mnemonics are very helpful. These were a great find! I planned on creating my own condensed attack outlines, but now I don’t need to waste my time “re-inventing the wheel”. Thanks! I heard good things on a couple of the online forums, so I made the purchase. Excellent work. The outlines have been extremely helpful. 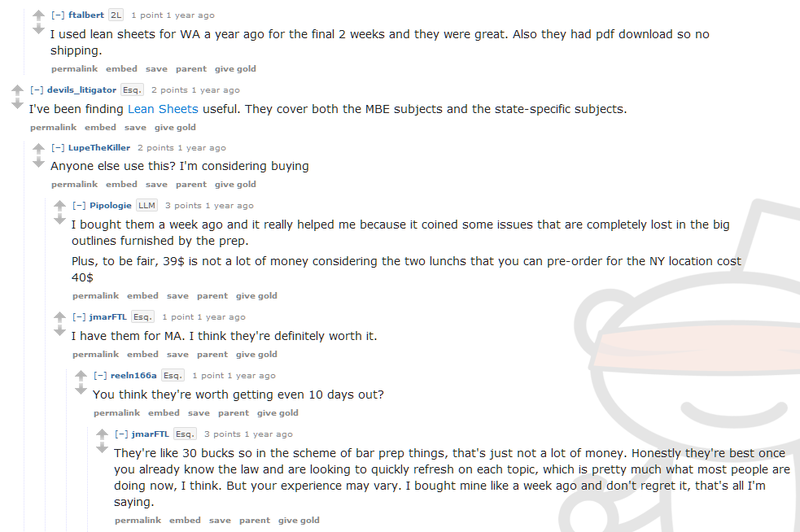 Hi, I am taking the NV exam but I actually bought the CA lean sheets since most of the subjects overlap. I love the outlines, but was wondering if the secured transactions, commercial paper, conflicts of law and domestic relations listed in the NY package would be useful for NV. If so, can I buy those separately? I don’t want to buy the whole NY set, obviously. Thanks!